Andy Priestner, the creator and chair of UXLibs, is an independent trainer and consultant who has delivered User Experience research methods training to librarians all over the world (including the UK, Ireland, France, Denmark, Norway, Hong Kong, Singapore, Australia, and New Zealand). 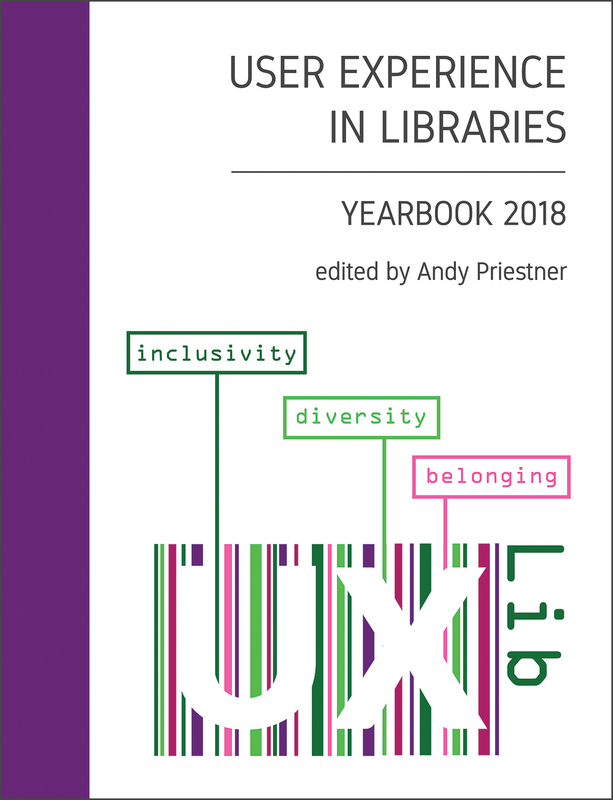 Through either one- or two-day courses his UX training explores research methods and applications to uncover what library users really need and do. Participants have the opportunity to try out many ethnographic approaches for themselves, evaluate application in their own libraries and gain crucial insight into the kind of rich data they can derive. They are also exposed to idea generation and design-thinking methods and the importance of prototyping new products and services.